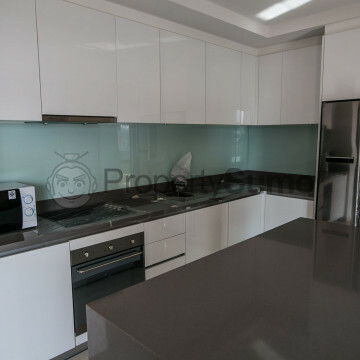 Situated on soi 24 in the heart of Bangkok, Baan Tipayadej is a stylish apartment building constructed with the needs of the modern business professional in mind. 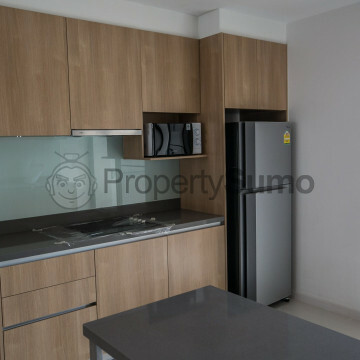 The units here range from two to four bedrooms and each comes complete with its own balcony as well as other homely features such as large bathrooms and a fully loaded kitchen. The facilities at Baan Tipayadej are simply excellent and include a large swimming pool, which is surrounded by attractive decking. 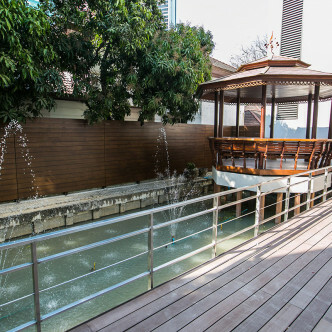 This large outdoor space also features a gazebo, where residents can spend time unwinding. 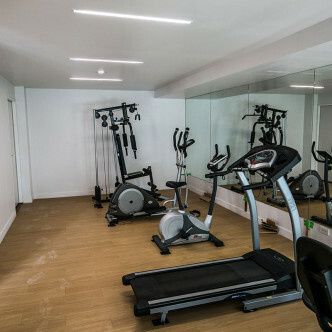 the onsite fitness centre features modern machines that residents can use to stay in shape. 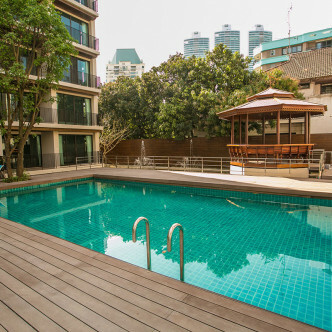 The Phrom Phong BTS station is just 500 metres from Baan Tipayadej, which makes this the perfect location for people who really want to get to know the city. 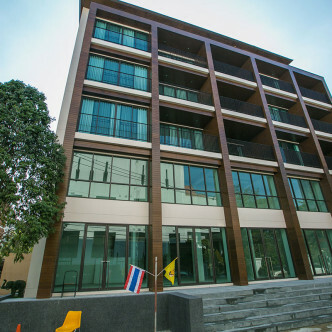 However, new residents will also have fun exploring this neighbourhood, which features the large and lovely Benjasiri Park, Emporium shopping mall and a wide range of other amenities.